Ombrelle Complete Lotion Extreme with SPF 30 120 ml to give you extreme sun protection! 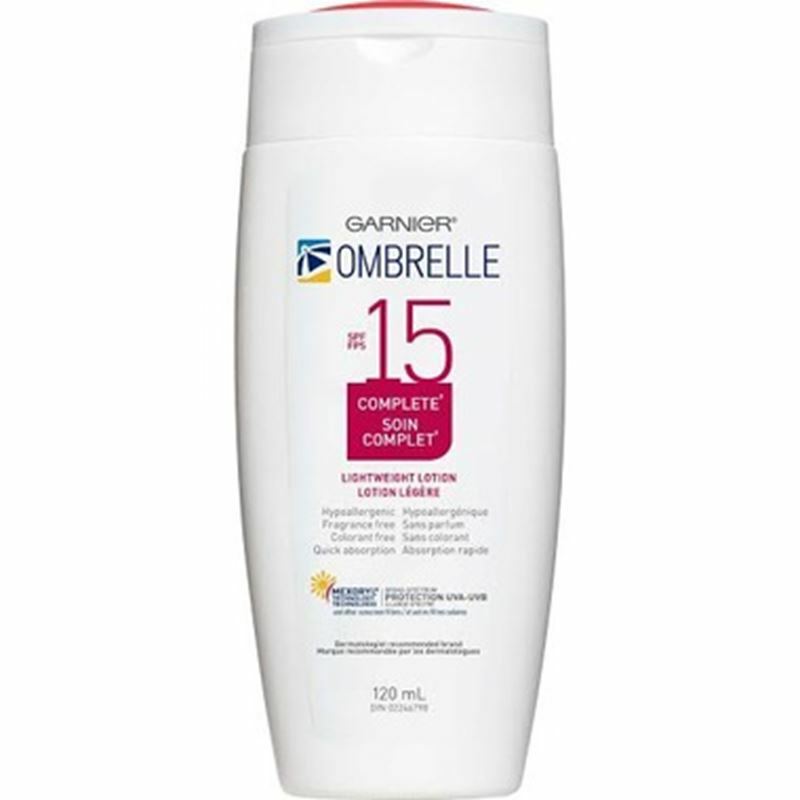 Ombrelle Complete Lotion with SPF 15 120 ml to protect your skin against sun! 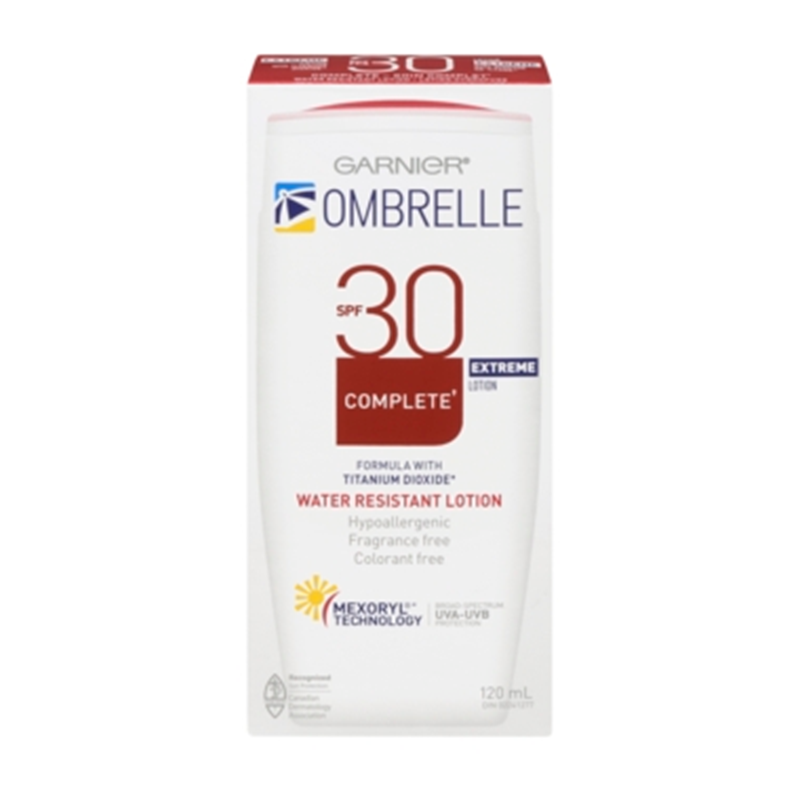 Ombrelle Complete Lotion with SPF 30 to protect your skin against sun! Ombrelle Complete Lotion with SPF 45 120 ml to protect your skin against sun!